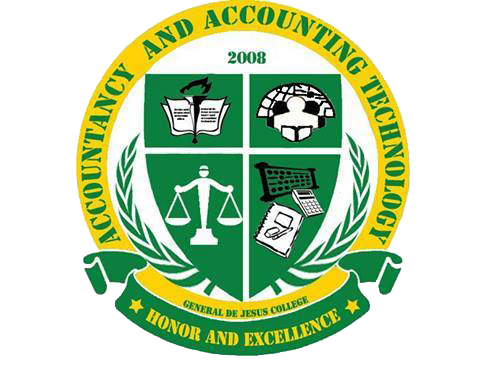 The College of Accountancy and Accounting Technology (CAAcT) started in 2008 with 55 students. 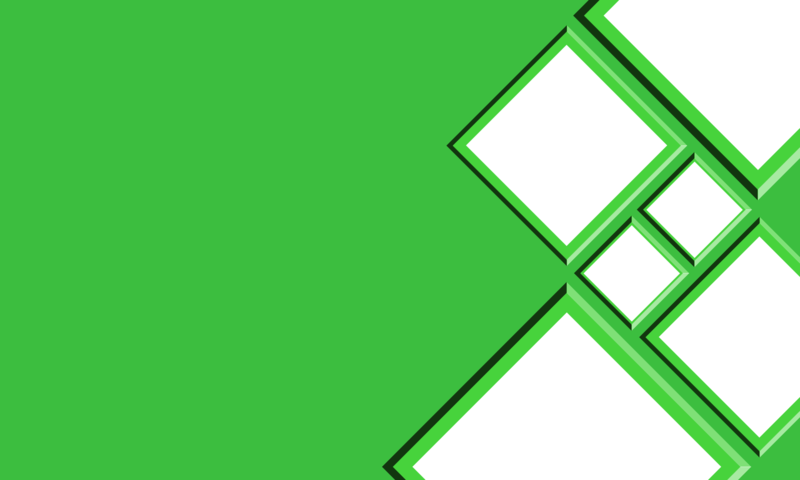 Since then, it had grown not just in number but in its achievements. 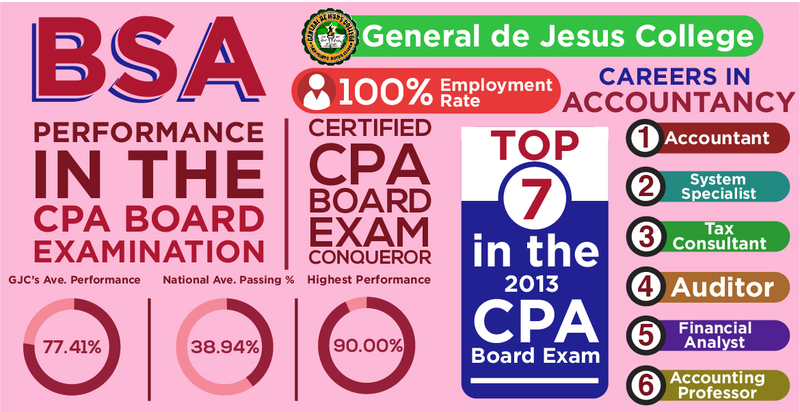 With the passion of its faculty members and students, our performance in the CPA Board Examination was always above the national passing percentage. In 2013, the second batch of the Bachelor of Science in Accountancy graduates, one of the candidates landed in the TOP 7 In the October 2013 CPA Board Examination. 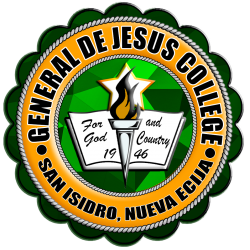 By providing quality education, we aim to be school of accountancy in Region III.